If you do not have a username and password, click New user registration below to register. Alumnet usernames and passwords have not carried over to ScottieNet. 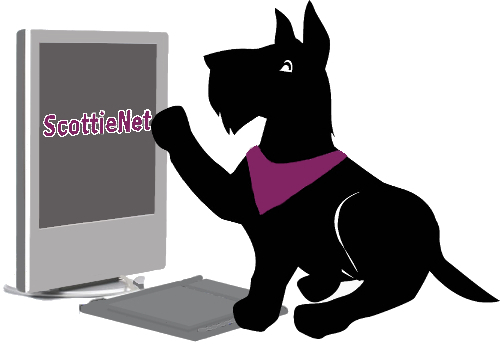 You must register as a new user at ScottieNet before you can use it. Information in ScottieNet is available only to Agnes Scott Alumnae who have been authenticated through our password protected site. To update your own information or make portions of your profile private, visit My Profile. If you have additional questions regarding the use of this site, please contact the Office of Alumnae Relations at 404.471.6323. We will be glad to assist you.